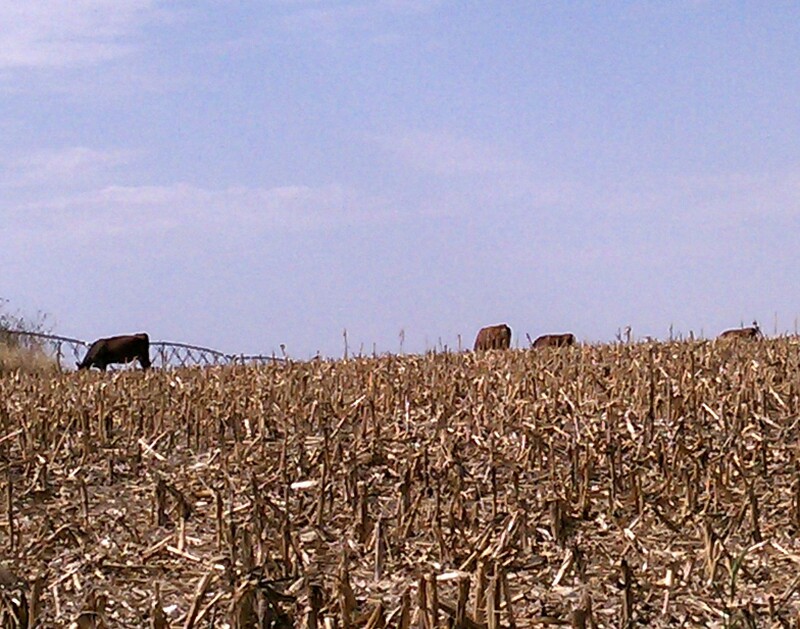 Posted on September 28, 2012, in Crop Updates, Drought, Livestock and tagged corn stalks, farmers and ranchers. Bookmark the permalink. Leave a comment.